Body Pump is a fitness class enjoyed by over 5.5 million people every week, in over 17,500 gyms and health clubs across the world. It arrived on UK shores in 1992 from New Zealand and is still going strong today. 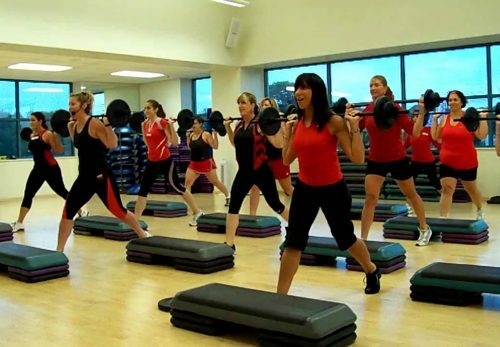 Body Pump classes are performed to music using free weights, barbells and an aerobic step. Major muscle groups, including chest, back, shoulders and abdominals, are worked with different songs by using movements including squats, presses and dead lifts. It’s a great workout combining both aerobic, strength and conditioning improvements. 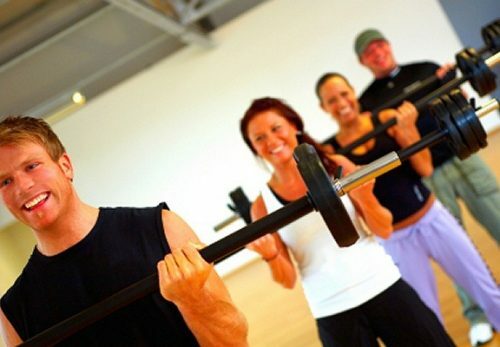 Who Should Take Body Pump Classes? 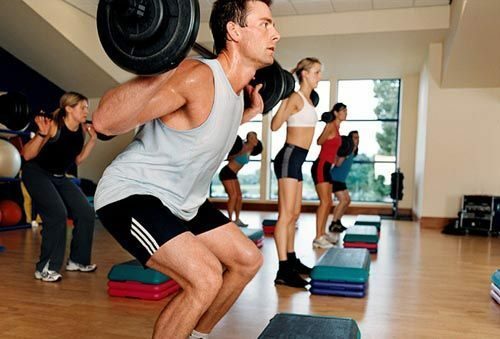 The great thing about Body Pump classes is that they’re suitable for all levels of fitness and strength. This is because participants can choose their own weights and barbells depending on their own personal goals. Body Pump classes are offered free-of-charge to members of Ingrebourne Links as part of the membership benefits.